I’m so proud you’ve got your letter inviting you to study at Hogwarts! You always were a magical child, wanting to ride your toy broomstick in the house and copying your mother when she was casting spells with her wand. I do hope you’ll be in my old House! I would have loved to come and take you shopping for your school supplies, but unfortunately your family said something about me ‘spoiling’ you and ‘possibly buying you a solid gold cauldron’. So instead I’ve created a list for you of all the places to go in Diagon Alley. Now, wands. You and I both know that the wand chooses the wizard. I would suggest you start with Ollivander’s—it’s the most famous wand shop in Britain for a reason, after all. Some ‘interactive’ wands nowadays will even perform special magic around Diagon Alley, and you can get wands modelled to look like those of your favourite famous witch or wizard. There are others around Diagon Alley (look out for the name ‘Wands by Gregorovitch’) and Ollivanders even has an outpost in Hogsmeade too. That gives you plenty of places to try to be picked for the wand-choosing ceremony, where one young witch or wizard receives the special attention of the shopkeeper themselves! I think it’s essential for you to learn some clever tricks and establish yourself as the leader of the dormitory early on. Gifts, toys and pranks can all be found in this colourful shop owned by the Weasley Twins, the most famous pranksters to ever grace the halls of Hogwarts! Must buy: I can never condone getting out of lessons early, but they have a range of Skiving Snackboxes — sweets to help you do just that. 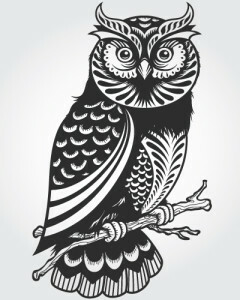 Now, I know that you’re a cat-lover, but I implore you to consider an owl. Owls are much more useful! They can carry letters to and fro and look marvellous settling on your shoulder. What can cats do but get in the way when you’re trying to get into bed? Must buy: The toy versions of your favourite animals are also around. Have a look for a certain three-headed dog, a Cornish pixie, or even a cuddly Hippogriff as they’re much nicer than the real thing. And what is going to school for the first time but an Occasion? I heard that Hermione Granger girl, the one who knows Harry Potter, apparently wore a lovely dress to the Yule Ball a while ago. You can get a similar one here – as well as your school robes. Must buy: Your school robes. And a scarf, as well, for those chilly boarding school nights! Get a head start on Astronomy and Divination classes here; some of the equipment here can be very helpful for schoolwork. For astronomy you’ll need telescopes and armillary spheres (see the picture below), and these are much better quality than the versions Hogwarts have knocking around. Now, no grandchild of mine will dislike Quidditch! I just know you’ll get on your House team. So it might be a little early, but I want you to buy yourself the nicest broom you can. Must buy: Your very own golden snitch. No matter how much you learn at school, it won’t be any use unless you can write it down! 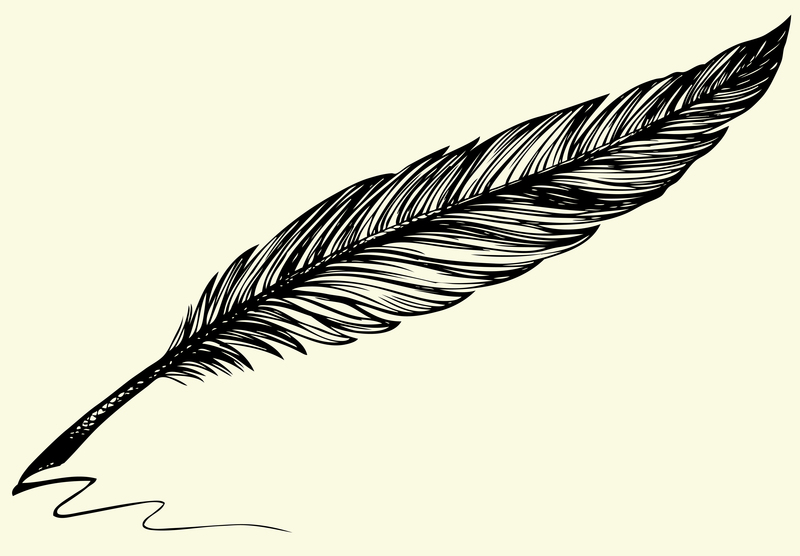 Buy your parchment and quills here, possibly a fluffy quill that almost hides your face as you write (good for concealing chatter with friends in class) or bright, slender quills that are very difficult to lose. Must buy: A notebook celebrating your house pride! You can get a plain Hogwarts one if you’re not sure what House you’ll be in yet. Now, for this next shop I have to advise you lose your parents. Maybe ask them to find a book that doesn’t exist in Scribbulus. While they’re searching high and low, sneak out to Borgin and Burkes, which sells goods used in darker magic, and have a poke around. Be careful where you put your hands, because dark curses aren’t easy to brush off. But it’s good to know what’s around, just in case. Must buy: I wouldn’t say you ‘must buy’ anything here, but it has some lovely jewellery suited for a dark witch or wizard. You have a sweet tooth and this shop is the perfect place to indulge it. If I know you, the supplies of Chocolate Frogs, Acid Pops and Fizzing Whizzbees you’ve brought won’t last long into the term! Pop down here to replenish your stocks and try something new. Must buy: I know you were never allowed Bertie Bott’s Every Flavour Beans as a child in case you got the horrible earwax bean. But I think you’re big enough now to handle all the flavours, good and bad! 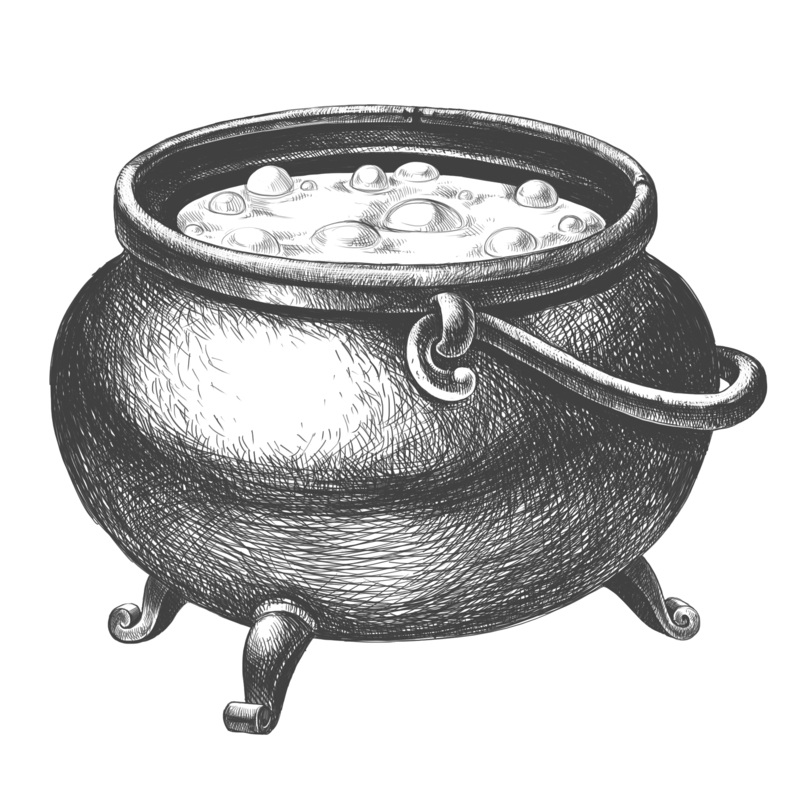 You know your old grandfather is a little bit of a snob, but I’ve always found the cauldrons and potion ingredients from Dervish and Banges’ to last a little longer than those from Wiseacre’s Wizarding Equipment. They also stock extra textbooks, brooms and more school supplies. Must buy: The Monster Book of Monsters for any extra reading you’d like to do about magical creatures. BEWARE, though: this book bites. Must buy: There’s so much to be found here my only advice is to bring a big bag! Well, that’s all from me, my dear. I can only hope you take some of the advice your dear old grandfather’s given you! And have a wonderful time at Hogwarts. My fingers are crossed you’ll get into Slytherin!